20’ 16HL Terex / American jib tip. Please call Jay Chumley or Matt Greenspan for more details. #6 JIB INSERT FOR AN AMERICAN CRANE. 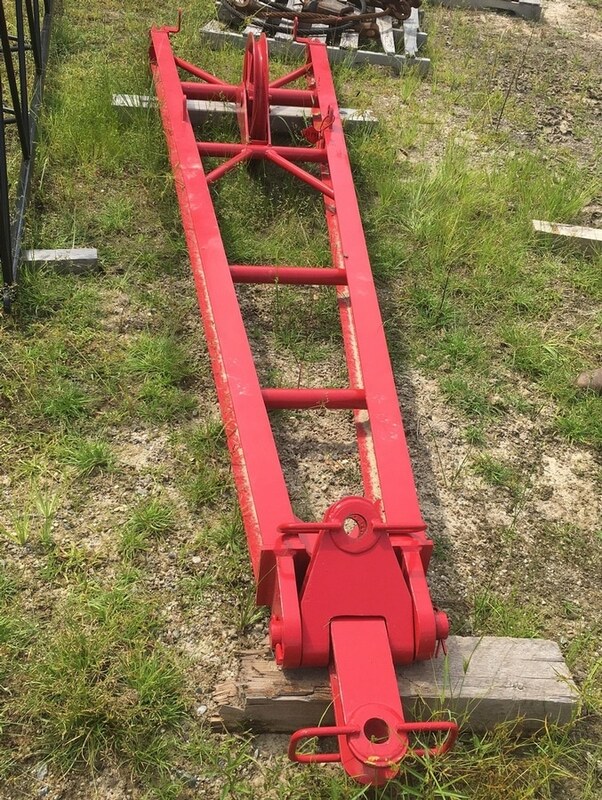 20’ 16HL Terex / American jib insert. Please call Jay Chumley or Matt Greenspan for more details. #6 BASIC JIB + A 10’ INSERT FOR AN AMERICAN CRANE. #6 BASIC JIB FOR AN AMERICAN CRANE. SWINGAWAY JIB FOR A DROTT 7760 TRUCK CRANE. 56’ SWINGAWAY JIB TO FIT A GROVE RT-760E. 10’ JIB INSERT FOR A KOBELCO CK-1000 OR MANITOWOC 10000. 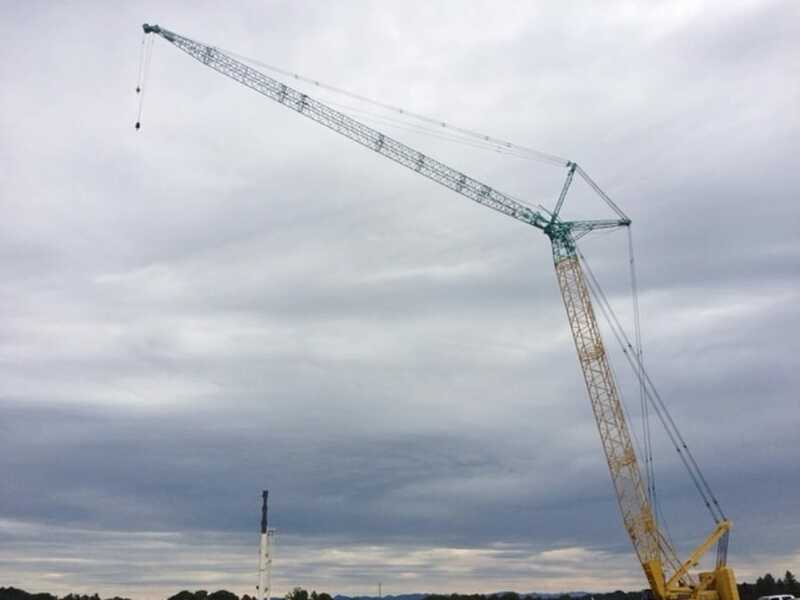 20’ JIB FOR A KOBELCO CK-1000 OR MANITOWOC 10000. 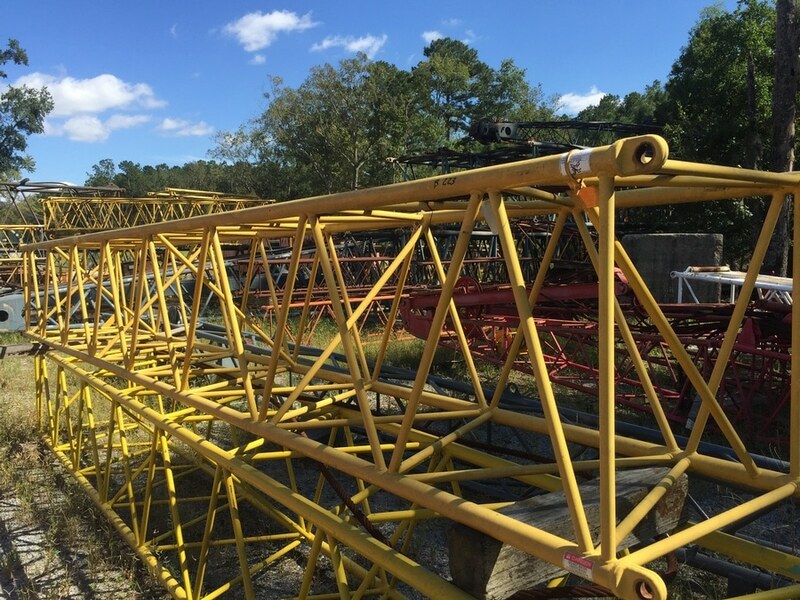 JIB MAST FOR A MANITOWOC 8500, 10000, OR 12000. 160′ LUFFING JIB, COMPLETE WITH TIP ADAPTOR, TO FIT A KOBELCO CK-2750G OR CKE-2500G. PLEASE CALL MATT GREENSPAN OR JAY CHUMLEY FOR FULL DETAILS. 40’ jib for a Lima 700 or 900. Jib insert & two tip sections for a Lima 900TC. 10’ 16HL Terex / American jib insert. Please call Jay Chumley or Matt Greenspan for more details. 14’ 9HL Terex / American jib mast base. Please call Jay Chumley or Matt Greenspan for more details.